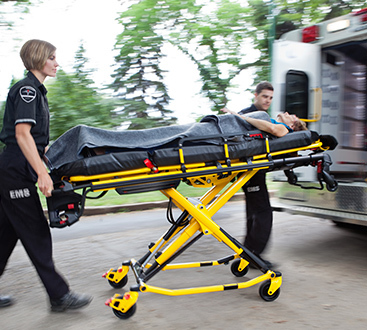 If you have been injured in an accident or the negligence of others, you may be entitled to a monetary settlement. Westphal Law Group is committed to helping you receive the settlement you deserve. We believe that any individual that is injured in an unjust manner deserves an attorney who will represent the case as if it was their own. Get sound legal advice at no charge by calling us today to schedule your FREE consultation. Attorney Wesley Westphal has a success rate of nearly 100%. You can feel confident knowing that you have over 25 years of legal practice experience representing your case. Learn more about our services and contact us to schedule your consultation. 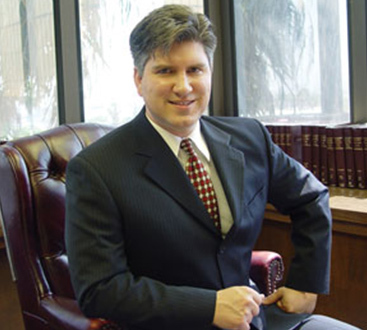 Attorney Wesley Westphal is a graduate of Pepperdine University School of Law and is a former judge pro tem. He will go the fullest extent to represent his clients. To pursue his client's’ interests, Wesley Westphal has gone from oil wells off the shore of California, to crane factories in Georgia and all points in-between. Westphal Law Group has a nearly 100% success rate on their cases. Through their expertise and experience, Westphal Law Group has obtained millions of dollars for their clients.